Mobile Home Offers is one of GARLAND‘s top real estate investing groups because we focus on doing things right. We specialize in buying mobile & manufactured homes on land & in mobile home parks (distressed properties, bank REO’s, sellers who need to sell fast)… and working with property sellers who just can’t sell the traditional route through a real estate agent. We also come across many distressed mobile homes, manufactured homes and single family GARLAND Texas properties because of our relationships in the market and secure those properties at substantial discounts. Many people call these properties fixer uppers or “handyman specials”. Because of our very effective marketing programs, we’re able to get investment property deals in GARLAND that most other investors never even hear about. We pass those savings along to our investor buyers on our VIP Property Deals list. 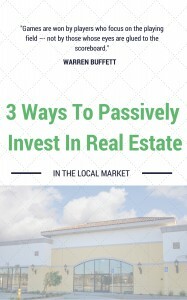 If you’re interested in buying GARLAND and Texas investment properties at steep discounts (on single family, mobile and manufactured homes on land & in mobile home parks)… whether you plan to buy and hold as a rental property or fix the property up and resell it… join our VIP Property Deals list today to get an email when we secure new properties that fit what you’re looking for. We buy these houses GARLAND Texas for cash and have the ability to close quickly… as quickly as 7 days if you need us to At Mobile Home Offers, we are a serious wholesale cash buyer that pays you a fair purchase price, requires no appraisals, no traditional lender-required repairs, and we charge NO FEES. We are looking to buy all types of property in any condition in the GARLAND area. If you are looking to sell a Texas mobile home quickly, we would like the opportunity to make a fair offer on your house. We can have an offer in your hands within 72 hours. Give us a try by clicking the link below. Being one of GARLAND‘s premier real estate investment firms we run across a lot of great investment property deals in GARLAND and around Texas. Our Early Alert Property Buyers list gets first access to Texas investment properties for sale before we list them on our website. Also, we work with qualified local investors who want to leverage real estate to help you diversify your portfolio and earn solid returns. From buying GARLAND rental properties from us, to joint venturing with us on real estate projects, to debt investors looking for a consistent return… we have options that you may be interested in. Mobile Home Offers expertise in the buying of mobile and manufactured homes is second to none. They made the process easy and would highly recommend them. 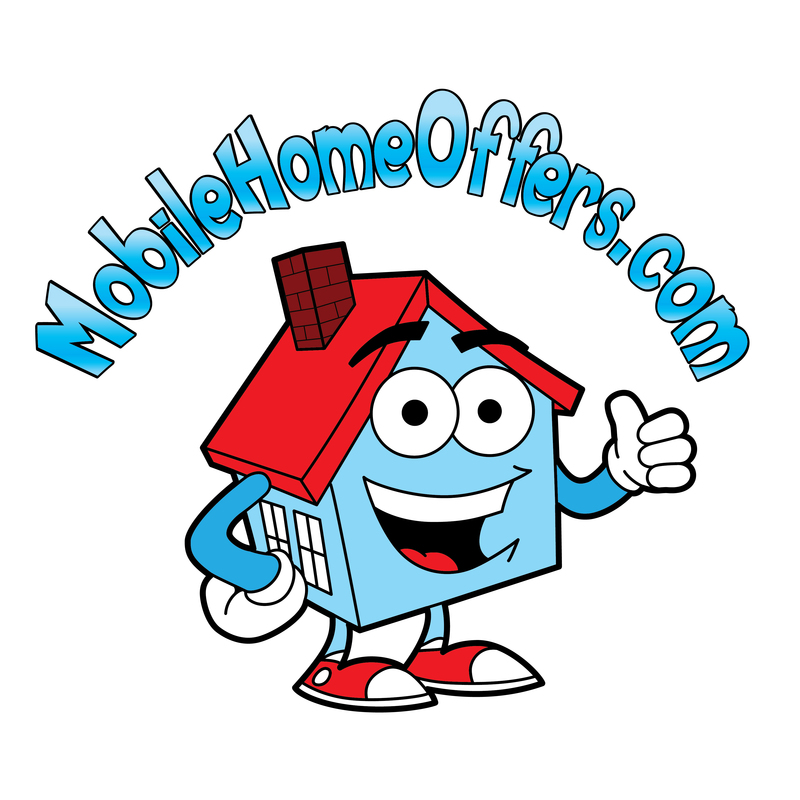 It was a pleasure working with Mobile Home Offers. They handled the sale of my home efficiently and quickly. The staff was very friendly and knowledgeable as I was new to this entire process. Such a blessing to have good people on your side. Michael and Diana sold our mobile home in short time and lived up to every word they said. We had tried once previously to sell it on our own, but none of the potential buyers could find financing on their own and we ended up in a contract situation that we lost money on. 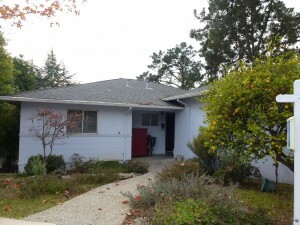 It was very simple with Mobile Home Offers because they found the buyer, arranged the financing and also the closing. The check then came in the mail at the agreed arrangement price. THANKS! I appreciate everything you’ve done for me. You found the right place for me. A place to call HOME. Thank you! Michael & Diana were fantastically great to work with! A great and exciting opening in to the process of buying our mobile home. They were with us in every step that was needed for us to accomplish our goal. They’re on top of it! I am a first time home buyer and the experience was amazing! 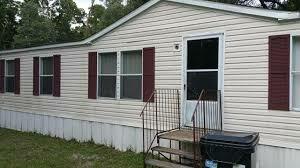 If you are a first time home buyer… Mobile Home Offers are the right people go to! We are a Mobile Home & Manufactured Home solutions and investment firm that specializes finding value added real estate opportunities and executing on those opportunities to revitalize our community, create thriving income properties, and to partner with qualified investors to help them participate in this real estate market. This is not a solicitation or offer of securities. Investment is offered only to qualified investors through a written Investment Agreement or Private Placement Memorandum.